Will My Kids Get Lice if They Are Exposed to It? At some point throughout the day, you or a loved one has probably brushed against another person. For example, on a school bus, at the gym, or during a meeting. A lot of head lice salons will tell you that simply being around someone with head lice is enough to catch it from them. The reality is that head lice are mostly spread by direct head to head contact. That being said, what are the chances of catching head lice if you are exposed to someone who is infested? You brushed against someone in public or you received a letter from your child’s school regarding a head lice infestation. There will always be a risk of head lice exposure. The good news is most of the time it requires hair-to-hair contact. Contrary to popular belief, Head lice cannot jump. These parasites can only crawl on human hair and scalps – they are physically unable to hop around. It is also uncommon to catch head lice from objects. The CDC says that contracting lice from exposure through clothes, hats and other attire worn by another person is rare. The same applies to combs, brushes, towels, even beds, and couches. Though the risk is low, it’s best not to share such items and disinfecting them is still recommended. There was hair-to-hair contact. Now what? Most head lice cases aren’t diagnosed until several weeks after exposure, without professional help from head lice salons. Some cases can be determined with the naked eye immediately upon exposure. If a female louse climbs from one head to another they are typically visible and can be diagnosed straight away. Lice tend to crawl from the hair shaft to the scalp quickly, where they are harder to spot. Once they reach the scalp they begin laying eggs, or nits. Later in the lice’s 30-day lifespan they will crawl back to the hair shaft and prepare to transfer to another person. Diagnosing lice can take a few weeks without professional help. This is when a lot of nits in the hair are visible and begin hatching. Lice eggs are camouflaged in the hair and can be mistaken for dandruff or dirt. It takes experience, lighting, and tools to spot them early. Thankfully, you can get rid of lice quickly without bombarding your hair with powerful chemicals. At Fresh Heads Lice Removal, we use our revolutionary, FDA-cleared medical device, The AirAllé® Machine to remove head lice and their eggs using only warm air. The Signature AirAllé treatment at Fresh Heads Lice Removal is a science-based treatment that is proven to work even on pesticide-resistant Super Lice! It eliminates lice and eggs by using a precise combination of heat, airflow, time and technique to dehydrate them. No chemicals, no toxins, and no scary side effects. Do not settle for ineffective, chemically invasive products or messy in-home treatments when treating lice. 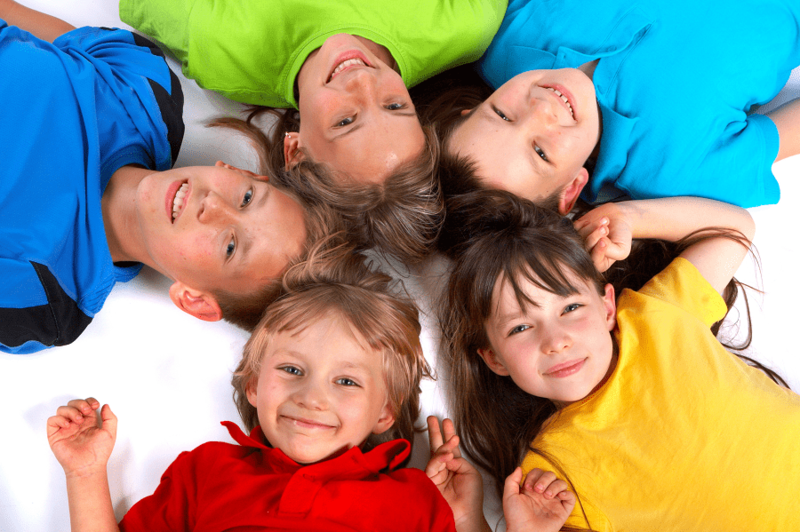 Contact the professionals at Fresh Heads today for proven, effective head lice treatment. https://freshheadsliceremoval.com/wp-content/uploads/2018/10/dreamstime_xxl_2989814-OG-900-min.png 599 900 FreshHeads https://freshheadsliceremoval.com/wp-content/uploads/2018/04/FH_LCA_Logo-1.png FreshHeads2018-10-16 16:01:042018-10-29 16:36:11Will My Kids Get Lice if They Are Exposed to It? †RE-TREATMENT POLICY: IN THE UNLIKELY EVENT FURTHER TREATMENT IS NEEDED – WE WE WILL RETREAT YOU FOR FREE. 4pm-8pm Weekday Shifts & Sundays. Will be flexible. Family friendly, and very rewarding as you’ll provide immediate relief to those suffering from head lice, especially children. Fresh Heads Technicians provide treatments using our FDA-cleared medical device (the AirAlle), educate families on the facts & myths of head lice, and work in a clean, professional clinic. Extensive training provided - no need to have previous experience. Can head lice jump? Are Head Lice the Same as Body Lice?